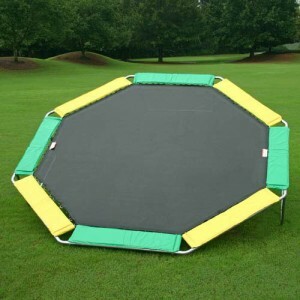 Best Octagonal Trampoline - Trampoline for Me! This is interesting. 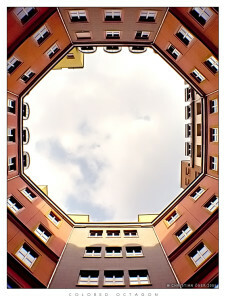 So you wound up on octagonal instead of round and you think it looks better, feels better, is more natural? Well, octagonal trampolines are all of that, although they aren’t as popular as their round cousins. I never knew why that was, although it’s probably the price. Anyways, it has its own advantages. Octagonals are usually more sturdy and they last much longer. They are also of higher quality than round ones. But I, unfortunately, tried only one, and for that one, I’m going to write a review here. People have told me that it is the best on the market, but I can’t speak from experience about that as I have nothing to compare it to. 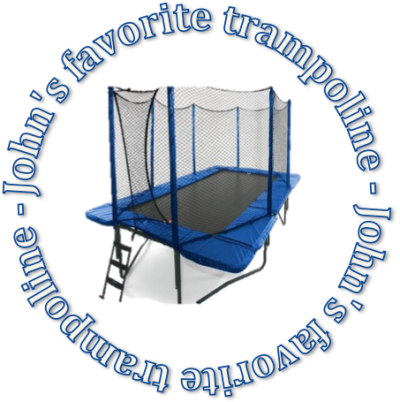 I can only compare it to other round and olympic trampolines and I’ll tell you my opinion below. Here is the review. If you have any comment, you can contact me at any time! It comes with a really high-quality spring, the same quality that are in olympic trampolines. They are of course rust resistant, as is the frame. The frame is really thick – as thick as a nickel – so no twisting, no breaking, just jumping.